Home>Dentists in Florida>Family and Cosmetic Dentistry – Gainesville Dentist>Wisdom Teeth Removal – Lose ‘em or Keep ‘em? When you are finally considered a ‘wise’ person, between the ages of 17 and 24, you will grow four additional molars in the rear of the mouth. These teeth are a remnant of pre-history hunter-gatherers who were eating sinewy meat from wooly mammoths or nuts from a tree long extinct. Now, we eat pasta and mashed potatoes, rendering these molars unnecessary. But these teeth still grow in, and will continue for the foreseeable future. So wisdom teeth removal is sometimes needed when these molars show promise of coming in like a bull in a china shop. As these teeth grow in much later than the rest of the teeth, they can alter the existing dental works and orthodontics that you’ve spend thousands on. We will have to see your x-rays and determine the likelihood that they will cause a negative impact. In the case that they require a necessary removal, your coverage may cover the procedure. 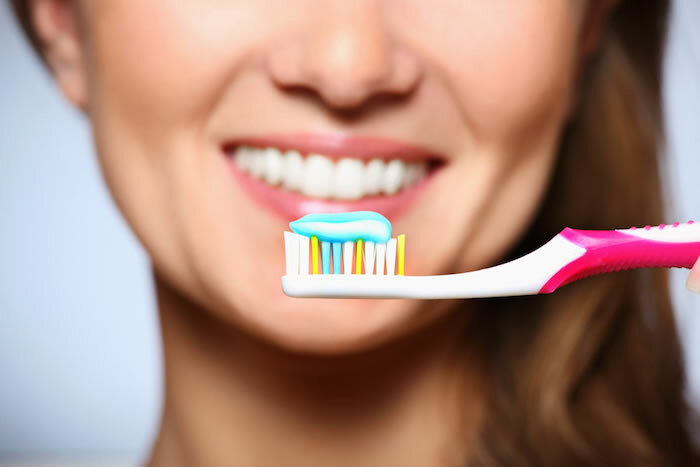 Dental insurance will also try and screen your health for early signs of gum disease and will most likely quickly provide gum disease treatment. Steering clear of these types of illnesses is crucial to staying healthy. Explore your options regarding the new health care laws in the US to maximize your dental care! Since the passing of the Affordable Care Act (ACA), the cost of dental health insurance has risen for some and fallen for others. Lets address the concerns you must think about when looking for affordable dental insurance. What are the monthly costs associated with the plan? Do I have a deductible and what is the cost that I will have to pay before the provider pays for the services. Will I have to wait before receiving coverage? What is my selection of dentists like? How large is their network? What about the dentist you already know and use? Will you be able to still use them? What is my adversity to risk? A higher premium or a lower premium are different solutions to people who think they will be in the dentist office more often than others. Visit our office for more information on either dental plans or preventive care! We are happy to see you for a free initial meeting so we can both get to know each other. Visit our dentist in Gainesville to start on your oral care path!